Whether picturing a prairie, surveying a seashore, or monitoring majestic mountains, expansive doors frame visionary views, and provide a path to nature. 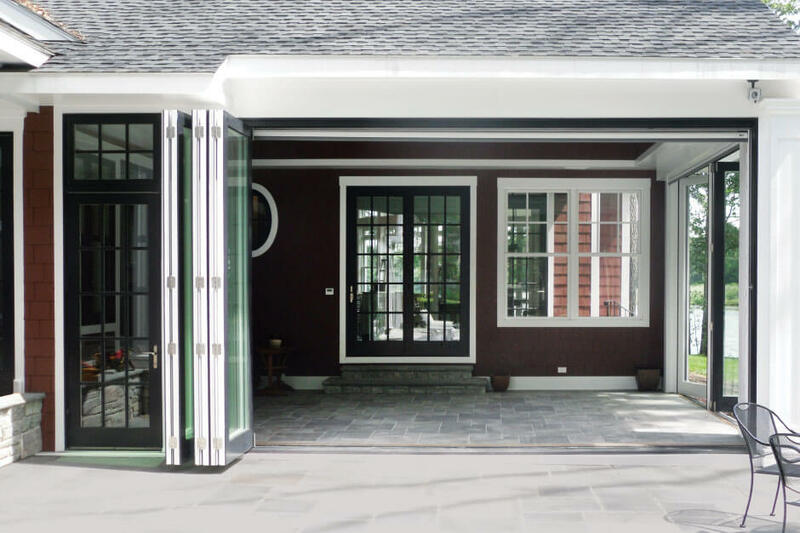 ​Folding doors offer openings up to 45 feet, with panels that can be folded to one side, split and folded to either side, or float within the opening. Swinging door panels allow access without requiring the entire unit to be opened. ID: S3003 | Photo Courtesy of Kenneth M. Wyner Photography, Inc.
Multi-slide doors upgrade standard patio doors to units that are up to 24 feet wide. 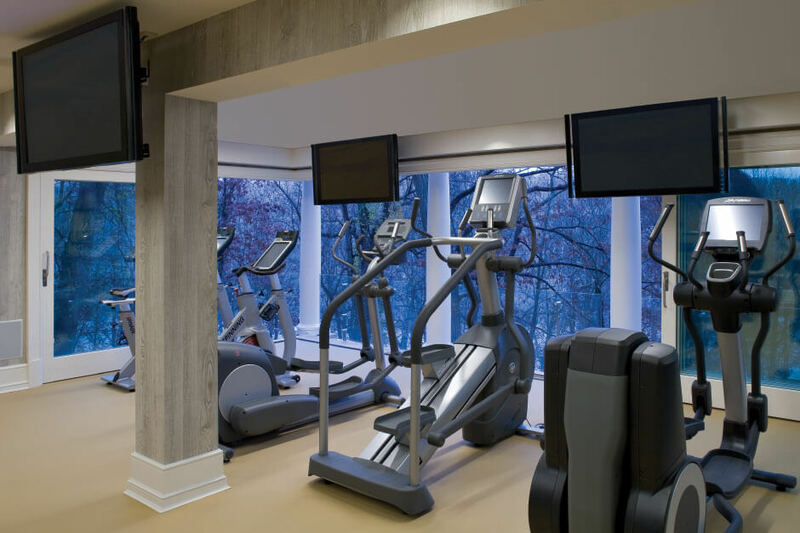 TerraSpan® lift & slide doors offer dramatic views up to 60 feet wide, with uniquely smooth lift and slide operation. Both multi-slide and TerraSpan door panels can stack open or pocket into the wall. Plus, all three door types are available as 90 degree corner units. Automation options and sliding insect screens are available for several expansive units, as are high performance and impact upgrades, allowing them to be incorporated into projects from the mountains, across the prairies, and to the coasts.